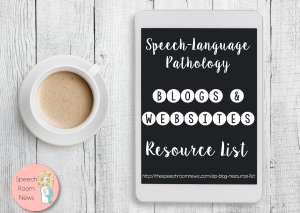 One of my favorite things about blogging about speech therapy is connecting with new SLPs and professionals. 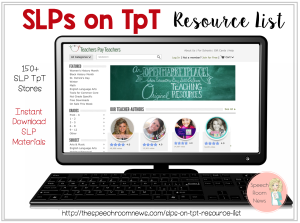 Each month I would like to highlight another educator or SLP and their blog or TpT shop! I will feature one new blog a month (or maybe more if I have extra time!) Apply below using the google form! I’m a silent fan of yours as I’m amazed at your success, the growth of your store and website, and how prolific you are with creating products and sharing your blogs. 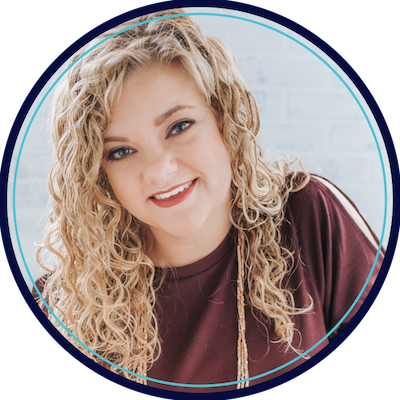 I think it’s wonderful, Jenna that you offer to help out new SLP and educator bloggers.